DISCOVER what’s really happening with your website! With 2 FREE Website Activity Reports Worth $100! Take control of your website now and find out from the professionals what’s really going on under the hood. Gone are the complicated difficult to understand reports, we’ll just tell you how it is. Who your clients are, where they are coming from, how long they are spending on your site. How many people visit your site, how many new users. What pages are sending people away, what is the site’s bounce rate. Recommendations for how you can improve your site and generate more leads from our professional marketing team. Yes, please I’d love a report! 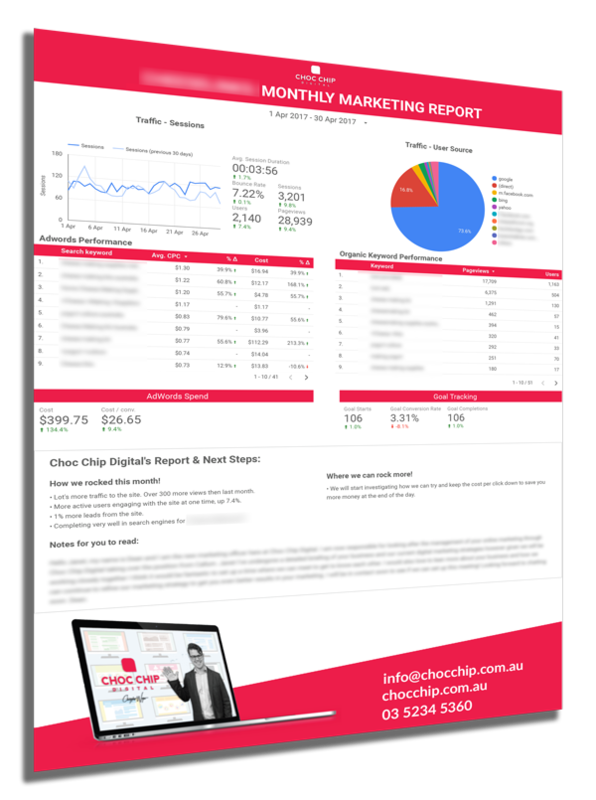 We are excited about getting you 2 free reports! If you need help with anything else like digital marketing or website design please don’t hesitate to get in contact with us!